All equipment provided just bring a towel! Book lessons for groups or individuals on-line here and we will confirm availability with you within 24 hours. Morning 10:00am and Afternoon 1.00pm lessons available. 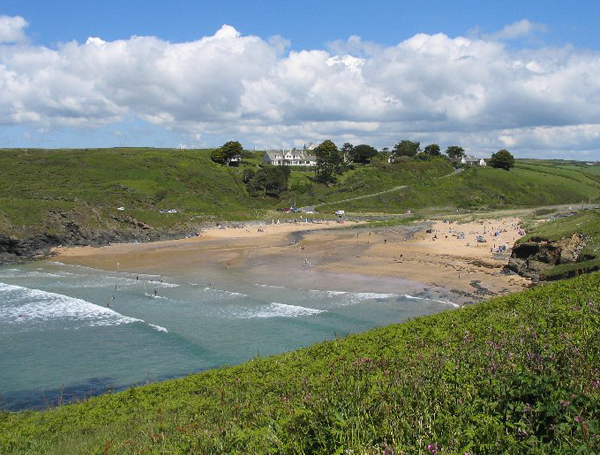 Based at the beautiful beach of Poldhu. 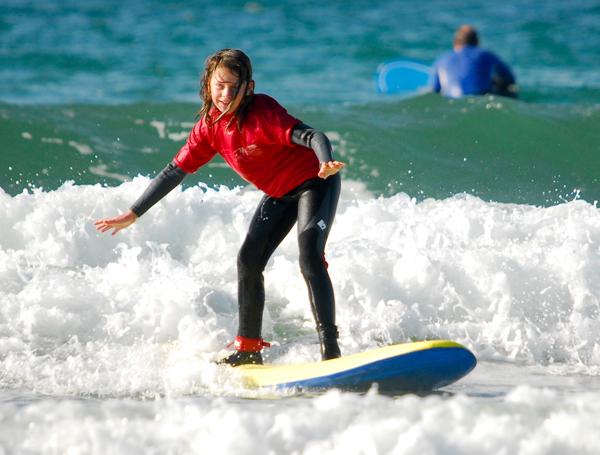 If you have always wanted to experience the thrill of surfing – well now’s your chance!. 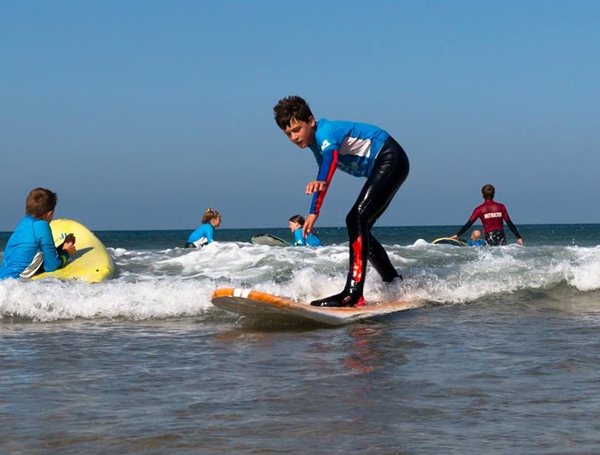 We offer safe, relaxed and friendly surf tuition for adults and children alike.